I’m using my iPhone more and more to capture video and take pictures. 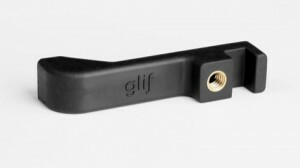 I stumbled across the Glif and was impressed by its simplicity and design. Even though I can shoot HD quality videos on my phone the constant shaking can be a serious quality hindrance. Also I’m starting to see how strategic it can be to use mobile video to as one of the main communication tools in ministry. With one click publishing to YouTube, it’s easier than ever to capture testimonies, announcements, even make personal invitations to events via video. 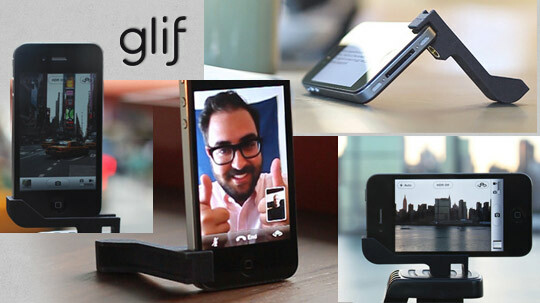 The Glif sells for $20, and functions as both a stand and tripod mount. You can check it out further and purchase it here. Category: Physical Organization | Tags: camera | Permalink | Post a comment | Trackback URL.